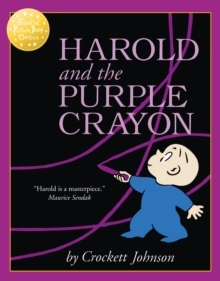 A new title in the amazing Essential Picture Book Classics list from HarperCollins. 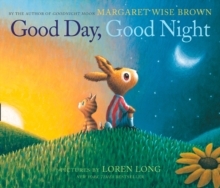 This book is packed with beautiful images and reassuring words as a mother bunny tells her baby bunny how much she loves him. 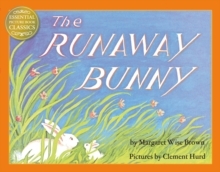 The runaway bunny, first published in 1942, has indeed become a classic picture book. 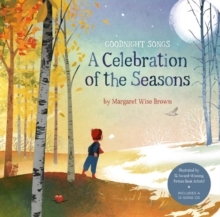 Generations of readers have fallen in love with the gentle magic of its reassuring words and loving pictures. 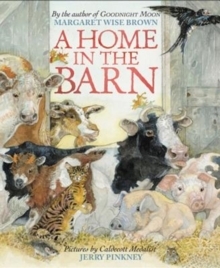 This beautiful new edition will be loved and shared by families for years to come. 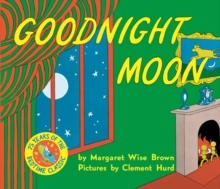 "The genius of this book lies in its touching simplicity. It belies the depth and power of its message." Emma Thompson.